Please send me some motivation and inspiration. 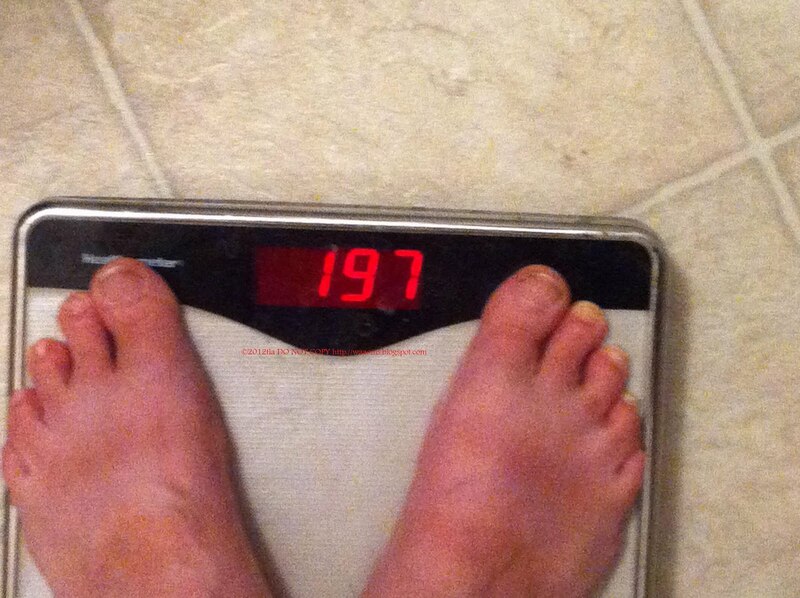 I don't want to be back over 200 again!! I can not let my pain keep me from exercising. Walking almost every day isn't enough, apparently. It's time to EMERGE a healthier me. I haven't weighed in yet but when i do we will have to spur each other on to exercise 5 times a week. I will if you will so to speak lol. Just found you today via Mabel. I am just so ... in awe of you to have really LIVED and gotten through this, the best way you know how. My goodness - you're inspirational all on your own! 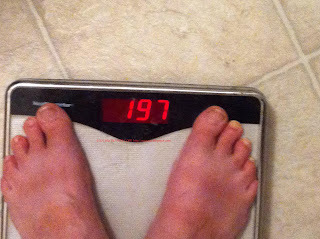 I don't want to be over 200 either but I am and I realized over the holiday break I don't wanna be. I wanna be healthy and pretty again. I think I WILL start with the walk everyday and maybe breakfast too. Have you tried breakfast? I'm told this helps! I hear you. It gets frustrating doesn't it? All we can do is keep trying.